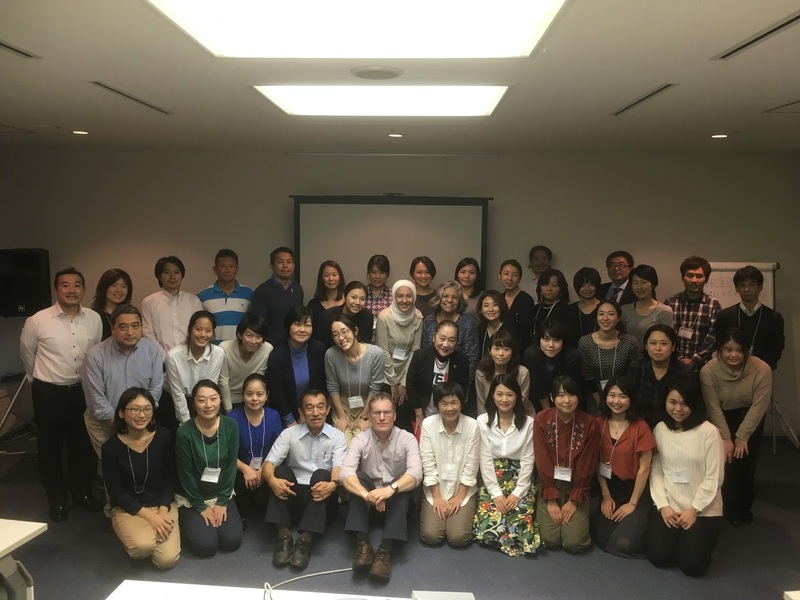 Congratulations to the more than 40 participants who took part in the first Nutrition in Emergencies training in Japan. The three day course was held in the United Nations University building in Tokyo and introduced participants to the essential aspects of emergency nutrition assessment and response. The course was organised and hosted by the Network for Action against Malnutrition (NAM), and supported by UNICEF, WFP, World Vision, and Save the Children. It was encouraging to see the emerging interest in nutrition in Japan as well as the dedication of course participants. A big thank you to everyone concerned for making the course a success! More photos will be posted to our Facebook page in the next few days.